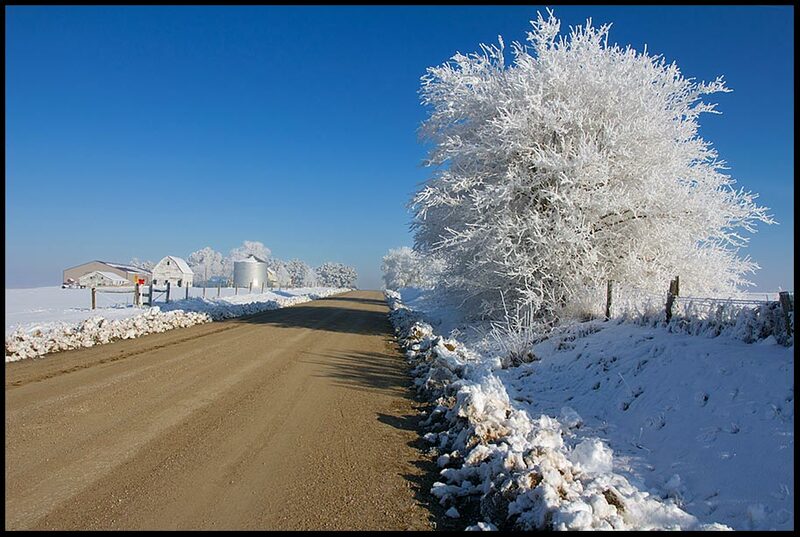 Isaiah 35:8 and a Snowy Country Road covered with Hoarfrost Eastern Nebraska. 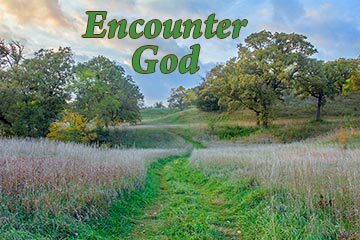 The Bible teaches us that the road to holiness is in God and through God alone. We find our goodness in Him. This Scripture verse reveals to us that only those who walk in God’s way can walk on His Highway of Holiness. Read more about walking in God’s holy and pure way. Read more of Isaiah 35. To learn more about my photography and speaking ministry visit www.thecreationspeaks.com.